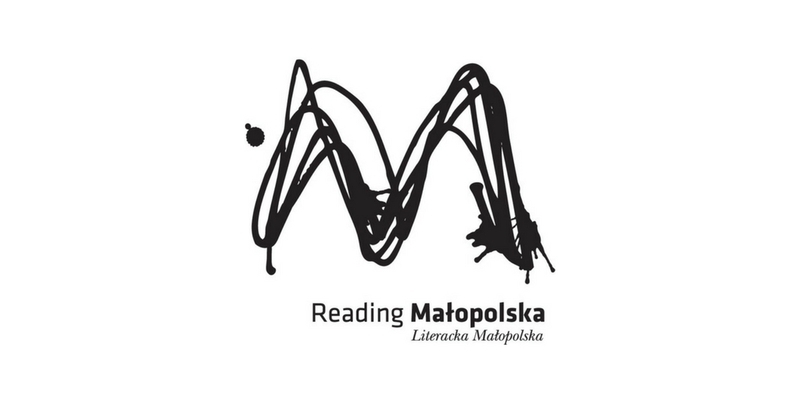 Reading Małopolska is a project which helps discover the literary wealth of the whole Małopolska region. By visiting readingmałopolska.pl, one has a possibility to choose one of the many trip routes in the footsteps of famous people, such as Stanisław Lem or Helena Modrzejewska, or – if they prefer so – following a theme, such as Krakow pub realism or Zakopane-style villas. The selection is outstanding, as the users can choose from among dozens of routes. Reading Małopolska is not only a tourist guide, but also a way to communicate literary heritage and build a network of cooperation between creative regions in the area of literature. The project is carried out by Krakow Festival Office, and financed from the funds of the European Union as part of the Regional Operational Programme for Małopolskie Voivodeship 2007-2013.